Amazed By Such A Great Support And Feedback! Today is our 19th day of our Advent Calendar and we just want to say thank you to our readers, who have given a great feedback to our tips on our Advent Calendar and we have quite a lot more people reading our blog since the start of our calendar, about 30% raise. We also like to thank for the big support of our sponsors, we are especially happy that our spots for ads are sold out for this month! WishList Member is a powerful membership script that can turn any WordPress blog into a full blown membership site. Very interesting, you have to check it out. WishList Member belongs to our loyal sponsors, we are very glad to have them and to provide our readers a great membership plugin. wpSEO is a great Plugin for better SEO on your WordPress installation. Check it out and you will love it as Google will love your blog from now on. 😉 Of course we are using it on WP Engineer too. WP 2.9 ready and with over 70 setting to optimize your blog. 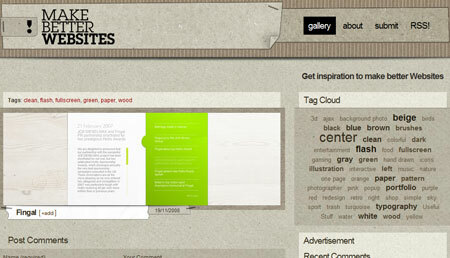 MakeBetterWebsites is a great gallery with a fine selection of high quality websites. All websites are handpicked and most of them I have first seen on this website instead of the usual suspects, seen on many other websites over and over again. Only high quality websites are seen on this website. 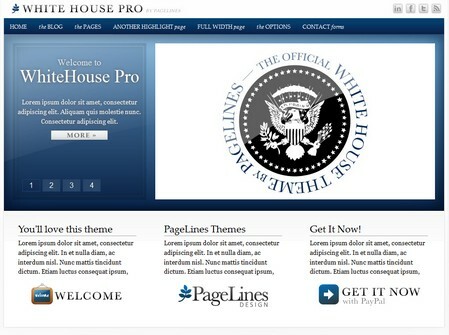 If you also want to have a great design for your website, just get a PageLines Theme. They have superior themes for WordPress that make it simple for you to have an awesome, fully-featured website that is easy to set up and manage. 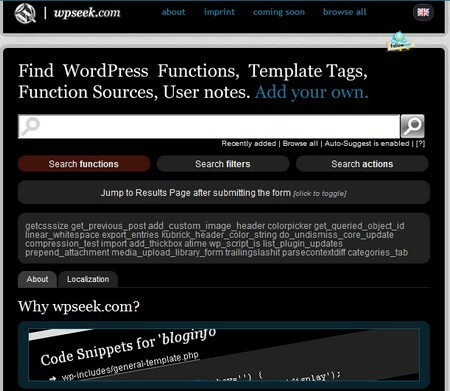 Originally wpseek.com was built as some kind of gateway for the little Firefox plugin "WordPress Helper" to handle all kinds of search requests. You can add wpseek.com as a search engine in your favorite browser. Look at the upper right of your browser. Do you still need something for Christmas or it's too late for shipping or you even want to make yourself a great gift? 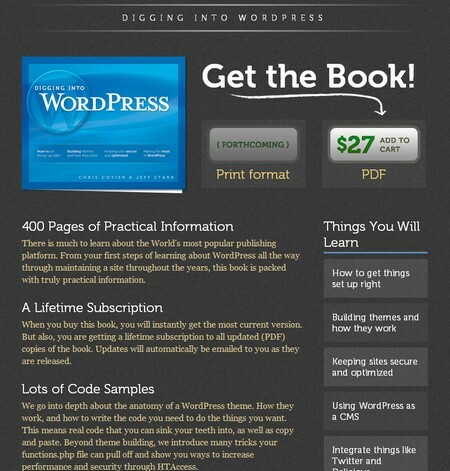 Download this book, a great handbook to become a Pro in WordPress! 400 Pages of Practical Information. A Lifetime Subscription, when you buy this book, you will instantly get the most current version. But also, you are getting a lifetime subscription to all updated (PDF) copies of the book. And lots of Code Samples! Here you'll find some of the most beautiful, powerful and state of the art WordPress Themes available these days. 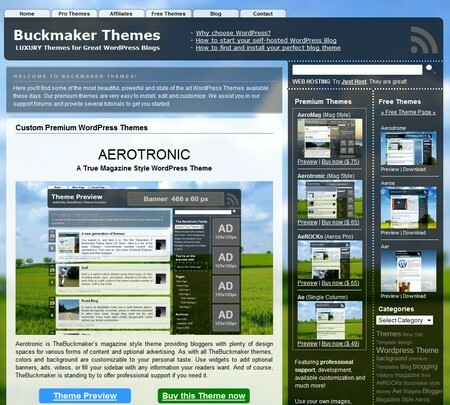 Their premium themes are very easy to install, edit and customize. They assist you in their support forums and provide several tutorials to get you started. Your Support Is Much Appreciated ! It's time to thank our loyal readers, without them, this website wouldn't exist! Thank you very much for your great support! 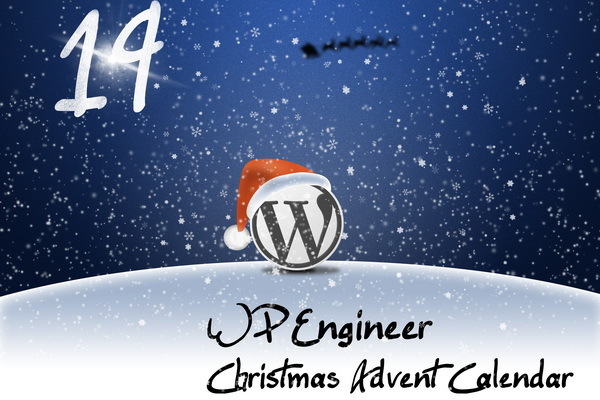 And we don't want to forget to say thank you to our loyal sponsors and welcome our new sponsors on WP Engineer! Firehost provides for your WordPress installation a serious protection and that’s included in all their plans. They can show you a report of the hacking attempts that have been done on your site and you will be amazed at what they are blocking at the perimeter. Nathan Smith of www.960.gs was “compromised” while at a previous hoster, moved to another popular host and had issues there as well, he has recently moved to their environment where he will not have these issues anymore. 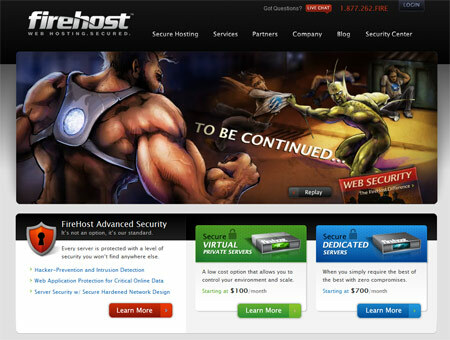 If you need a reliable and secure hoster, Firehost is a great choice! 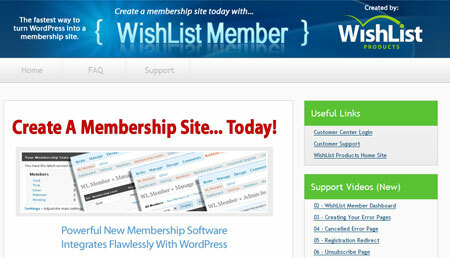 WishList Member is a powerful membership script that can turn any WordPress blog into a full blown membership site. Very interesting, you have to check it out. 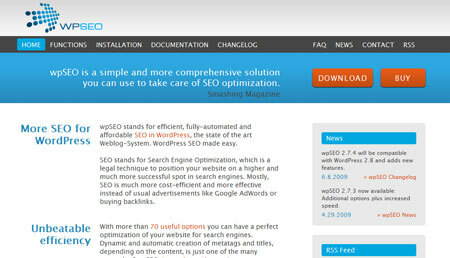 wpSEO is a great Plugin for better SEO on your WordPress installation. Check it out and you will love it as Google will love your blog from now on. 😉 . Of course we are using it on WPEngineer.com too. MakeBetterWebsites is a great gallery with a fine selection of high quality websites. All websites are handpicked and most of them I have first seen on this website instead of the usual suspects, seen on many other websites over and over again. We would like to take the opportunity to thank our loyal sponsors and welcome our new sponsors on WPEngineer.com. 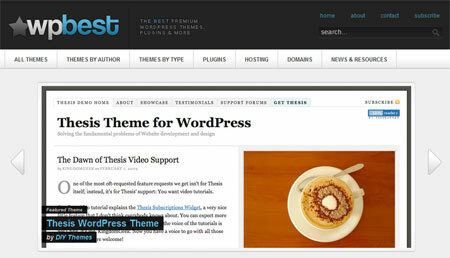 wpbest, the best premium WordPress Themes and Plugins at one place. You don’t have to look any further, there will be definitely something for your needs. Last but not least, we also want to thank our loyal readers, without them, this website wouldn't exist! WPEngineer is currently offering a spot just for you! Start Advertising on WPEngineer and order a spot at BuySellAds.com! Growing from a monthly visitor count of 479 in September 2008, we now reach over 9372 readers worldwide a month, and it doesn’t stop growing. Start growing with our blog and present your product, service or idea to a loyal and great readership. Animated GIFs will be examined and approved / rejected. 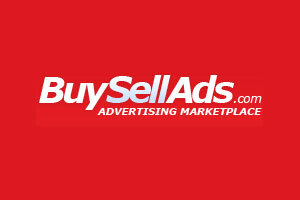 Start Advertising Today and order a spot at BuySellAds.com!